Aoge Chemical implements modern quality management system, from raw material procurement to product process monitoring and release of the finished product, ensuring all products 100% up to standard. After-sales tracking service is also provided to meet every requirement of customers. 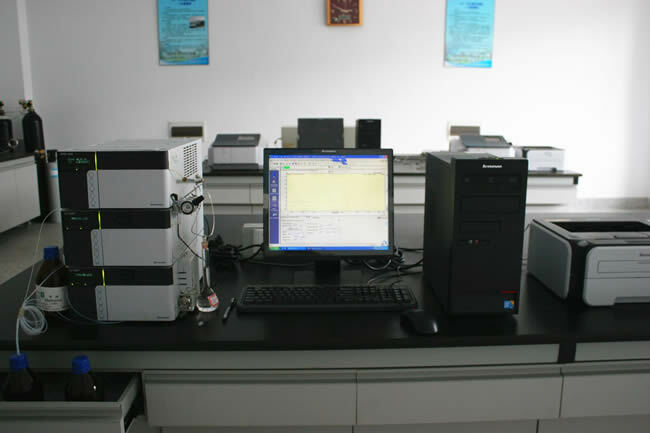 Aoge Chemical keep investing in advanced technology to produce high value-added products, and set up an modern QC center equipped with high performance Gas Chromatography, Liquid Chromatograph, UV set Infrared spectrometer etc.. The concern with environment and quality is Aoge’s main commitment. These characteristics contributed to make Aoge Chemical the partner of some most respected Chinese and international companies.